A deck is one of the best ways to give your St. Helena home the boost it deserves, and when St. Helena homeowners are in the market for a quality deck that will look good for years to come, they look to one place: ZV Construction. With a deck from ZV Construction, not only can you maximize your property's outdoor space, but you can also add value to your St. Helena home. Increase curb appeal, create a space for outdoor entertainment and discover a new way to enjoy your lawn and garden, all with a beautifully constructed deck from ZV Construction. Whether you're interested in a dedicated spot to fire up the grill, or simply for a great place to enjoy those summer nights, a deck from ZV Construction is a surefire way to get the most out of your home. Like many projects around the home, deck construction may seem straightforward, but it requires a skilled hand in order to be structurally sound and long lasting. For all your St. Helena deck needs, the experts at ZV Construction are here to help. 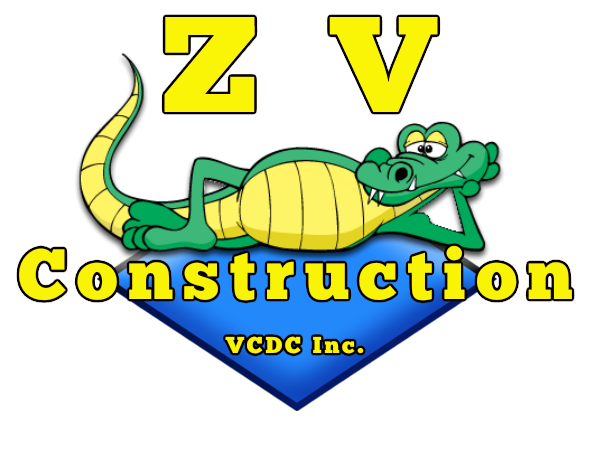 At ZV Construction, our team is highly skilled and experienced, possessing all the required licenses to safely and efficiently construct decks that last a lifetime. All of our staff have extensive experience in the construction industry, and thanks to our superior project management skills and hardworking attitude, ZV Construction is able to complete the necessary work well within both the agreed upon timeline and budget. We also do repairs on existing decks! If your deck is looking a bit worse for wear, give us a call and we'd be happy to get it back in shape. ZV Construction prides itself on providing honest work, so we'll never try and convince you to replace your deck entirely if all it needs are a few updates. With a number of materials to choose from, ranging from high quality hardwood to durable, long lasting composite, ZV Construction is sure to have the ideal construction material for your deck. Whether you're in the market for a small deck to overlook your St. Helena lawn, or are interested in a larger, wrap around option, ZV Construction has what you need. Our deck experts work side by side all our clients to find the deck that works best for them, depending on their needs and budget. Each project, no matter how big or small, receives the same high quality customer service and workmanship that has come to define ZV Construction, so if you're at all curious as to how a deck can improve your St. Helena property, we encourage you to give us a call today. To receive a free, no obligation quote for a beautiful new deck, get in touch with ZV Construction today. We look forward to helping you make the most of your property!